The Worgess Insurance Agency was founded in 1921 in Lapeer, Michigan, by P.D. Worgess. As the country, as well as Lapeer, struggled through the great depression, P.D. made a pivotal decision in 1931 to move his family and business to Battle Creek, Michigan. Over 75 years ago P.D. foresaw the potential for greater growth in this area where the Agency continues to do business today. P.D. sold insurance from the family home on Main Street before moving the business into the historic Post Building a year later. It was during this growth period that P.D. coined the very persuasive sales slogan 'Let Worgess Do Your Worrying' which became synonymous with the Worgess Agency. A second Worgess family generation joined the business when P.D. 's sons, Russ and Don, returned from military service in 1946. The Agency employed a staff of seven and was growing rapidly. In 1960 the Agency moved into a newly renovated office at the corner of McCamly and Van Buren streets. A few years later the office was expanded again to accommodate continued growth. Russ's son, Doug, came to work at the Agency in 1971 becoming the third Worgess generation to join in the family business. He was followed in 1975 by Don's son, Bob, and a year later by Russ's other son, Richard. All three sons graduated from Ferris State College. With the passing of early generations, the Agency continued to grow and prosper. Nearly eight decades after P.D. founded the Agency, members of the fourth generation joined the Worgess team. Doug Worgess' sons, Drew and Jake, came aboard in 2000 and 2001 respectively. Both sons graduated from Central Michigan University with degrees in Business Administration. Today the Worgess Insurance Agency continues to do business with the same focus on customer service that has set it apart for over 85 years. In November 2010 the agency moved it's primary location to Two West Michigan Ave in downtown Battle Creek. This new office will allow the Worgess Agency to carry on it's tradition of personalized customer service in a modern and professional setting. 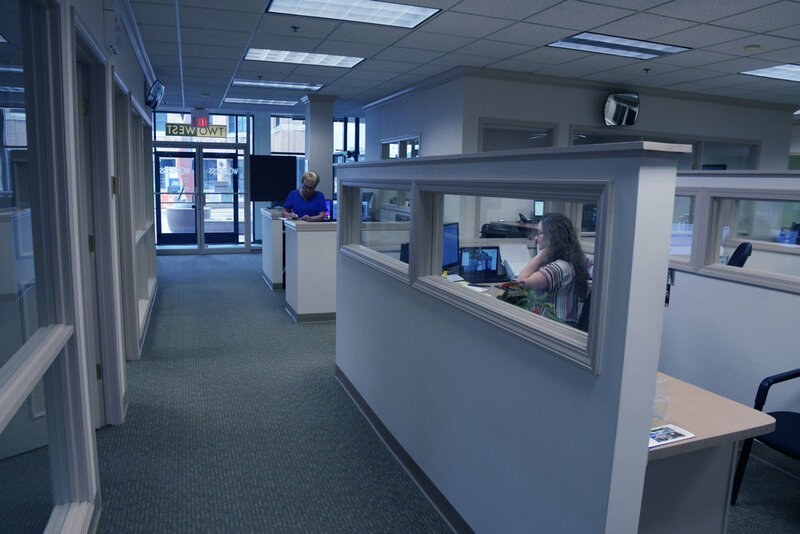 Combined with the opening of a new Kalamazoo office in 2008 the Worgess Agency is able to service it's clients throughout Southwest Michigan. Utilizing industry relationships that have been built over decades, as well as forming new partnerships with only the most reliable carriers, the Worgess Agency strives to deliver the products, knowledge, and service required to exceed our client's expectations.